Are you a coffee lover? Did you know that the average Australian drinks 9.2 cups of coffee per week on average! No surprises here but people with children consume even more coffee on average, compared with those people who don’t have kids. Drinking coffee is a part of the Australians lifestyle but are we harming or helping our health with our ritualistic 9 cuppas a week? Coffee is a dominant source of antioxidants in a typical Western diet, even more so than that obtained from daily fruits and veggies. Caffeine in coffee could cause a short boost in energy level, exercise performance, metabolic rate and brain function. Some studies showed that coffee could reduce the risk of dementia, Alzheimer’s disease and Parkinson disease in old age . Coffee also significantly lowers risk of cirrhosis and liver cancer. The more you drink, the lower the risk. Drinking coffee is linked with a reduced chance depression and suicide. Excessive caffeine intake can lead to jitteriness, anxiety, irregular heartbeats and panic attacks. It lowers the quality of your sleep if you consume excessive caffeine late in the day. People can be easily addicted to caffeine if they consume caffeine regularly. Drinking too much coffee daily can lead to developing a tolerance and those people can suffer withdrawal symptoms such as headache, tiredness and irritability if they miss their regular cuppa. Caffeine has a slight diuretic effect (meaning it makes us go to the toilet a lot) and increase blood pressure by 1-2 mm/Hg for regular coffee drinkers. Even thought there are many benefits for coffee, it is better to control your daily coffee intake to 140-210 mg – this dose of caffeine daily poses no significant health implications. If you are pregnant, please limit your caffeine intake to 70mg daily as caffeine does cross the placenta in the womb. Don’t drink coffee after 2 pm. Don’t load your coffee with sugars and cream. Add some cinnamon or cocoa in your coffee. Drinking decaffeinated coffee could help you to reduce your caffeine intake daily, but some health benefits would be lost compared with regular coffee. This article was kindly co-written by Ka Ho Brian Tang – A student dietitian at The University of Sydney. What is Dietitian coaching, and how is it helping NDIS participants? How do I join the Hit 100 Health Program for NDIS participants? 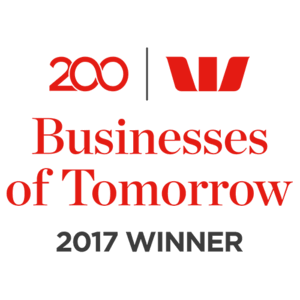 How Hit 100 is revolutionising the healthcare industry. Have you kept up with your 2019 new years resolutions? Are your goals to feel better, lose weight and eat healthy? Studies have shown that only 8% of people who set a new year’s resolution actually achieve their goals. It’s hard, we know! That’s why we do the thinking, planning and legwork for you. The concept of a healthy Christmas may seem foreign; after all, traditional Christmas foods like roast pork with crackling, plum pudding with brandy butter, Christmas mince pies, shortbread and chocolate don’t tend to align with healthy eating guidelines. Achieve the right balance of Christmas cheer and healthy eating by using some of these Christmas meal ideas. Christmas is a time to get together with family and friends, cook up a barbeque, prepare your famous Christmas pavlova and celebrate the end of another year together. While the festive season brings us all together, it can also be a stressful time for those trying to make nutritious food choices and lead a healthy lifestyle. Use these 5 tips from Hit 100’s dietitian, Sarah, to stay healthy this Christmas. As part of our unique NDIS and aged care service offering, our team of dietitians and disability service experts have designed specialist programs designed to teach new skills, improve health and wellbeing and achieve real outcomes for our clients. Discover why the new Hit 100 Clinical Programs can help you meet your health goals. Most people can get all the nutrients they need from a balanced diet but many Australians aren’t eating this way. To make sure you’re getting as many vitamins, minerals and other nutrients you need each day, make an effort to eat a variety of foods from the major food groups. However, even with a nutritious and balanced diet, some people can benefit from certain supplements. 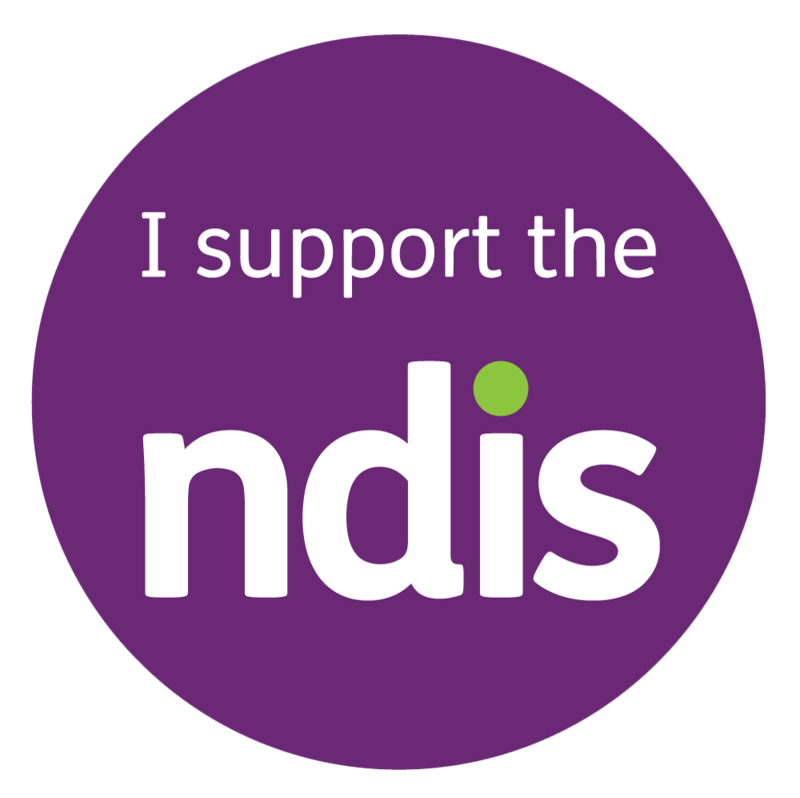 Older PostAUSTRALIA IS #NDISREADY – ARE YOU?